Nothing less than the best solutions of American industry, competitively sourced and rapidly deployed, will keep our nation ahead of pressing homeland security problems in an ever-changing threat environment. 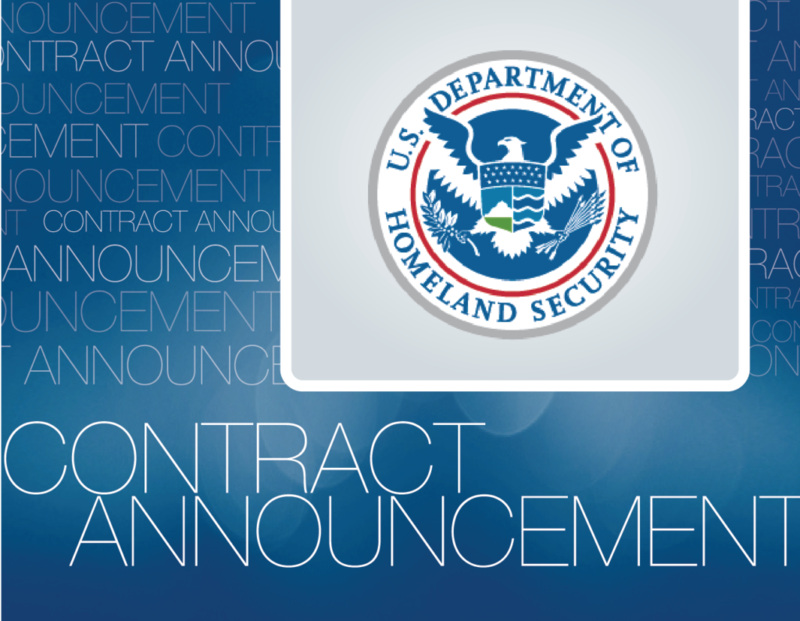 Akoya is proud to be contributing to ongoing procurement innovation efforts of the Department of Homeland Security under a new contract awarded in September by the DHS Office of the Chief Procurement Officer (OCPO). Through a dedicated onsite team, Akoya will be providing a range of communications and marketing services, including communications planning, writing and facilitation, graphic design, event planning and management, and webinar management. We look forward to supporting the OCPO in cultivating a learning organization and in promoting innovative procurement approaches. Overarching goals are to help the OCPO leverage innovative approaches for the benefit of DHS program and contracting organizations, engage industry partners, train and empower employees, and position DHS as a leader among federal agencies in piloting and validating new models. This entry was posted in News on October 25, 2018 by Amelia Williams. Terry Welch joins Akoya, bringing more than 15 years of experience developing and executing communications strategies and multimedia campaigns for industry, government, and the military. A veteran of the U.S. Navy and Kansas National Guard, Terry organized and coordinated print and broadcast press conferences and analyzed national and international media coverage while stationed in Afghanistan. 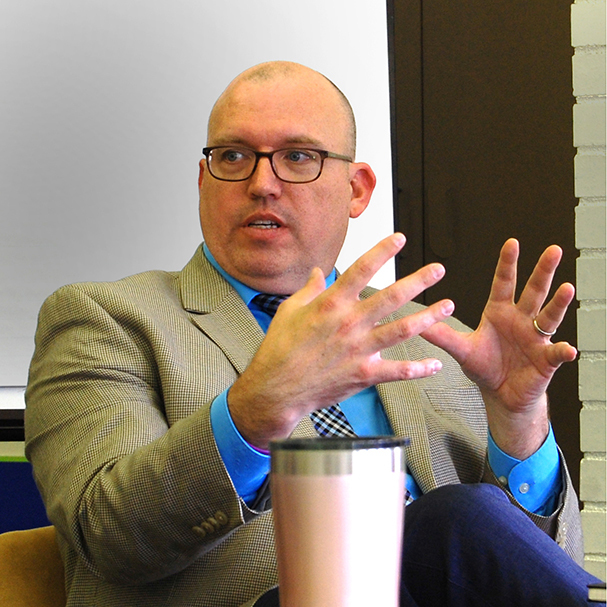 While working at the Defense and Veterans Brain Injury Center, he helped create the award-winning podcast, The TBI Family, which offers information, resources, and tips for caregivers of service members with traumatic brain injuries. Terry will be part of the Akoya team of experts at the Defense Health Agency in Falls Church, Virginia. As communications account manager, he’ll focus on planning for Force Health Protection & Readiness; Research, Development, and Acquisition; and Global Health. This entry was posted in News on October 22, 2018 by Amelia Williams.